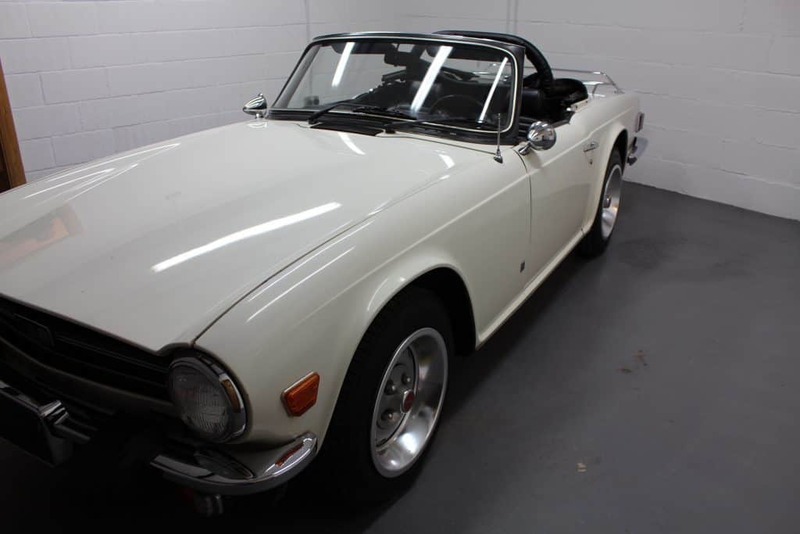 Here we have the Triumph TR6 booked in by Bure Valley Classic’s for a pre-sale preparation, this has been machined using the Rupes BigFoot 15, 75E Mini and the Rupes Nano iBrid for them difficult and small areas, all used in combination with the KochChemie Compounds from Germany. 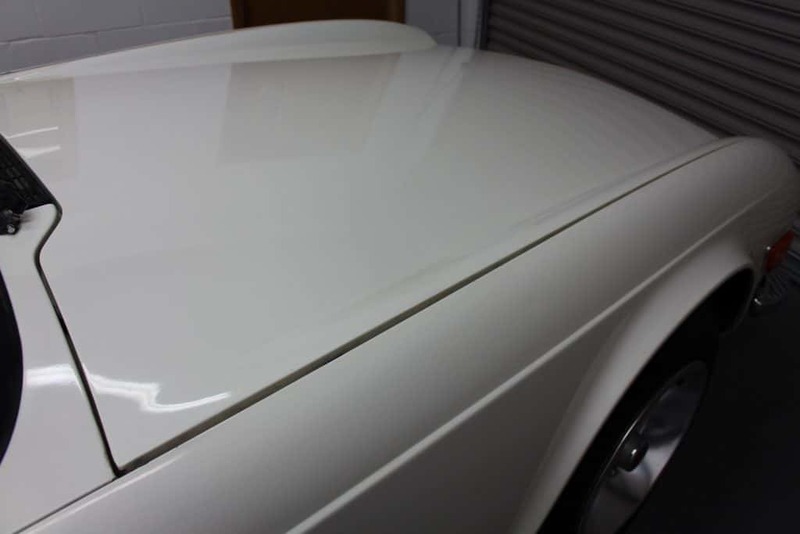 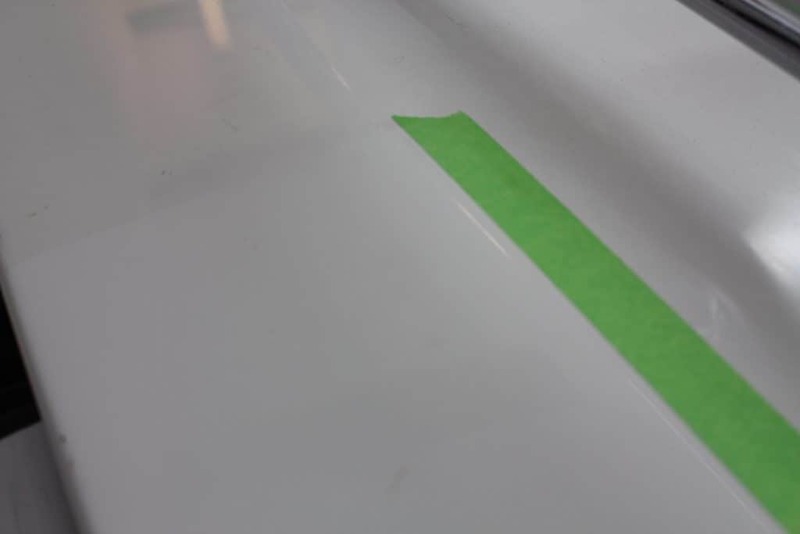 We tackle each car on an individual basis, no two car is the same. 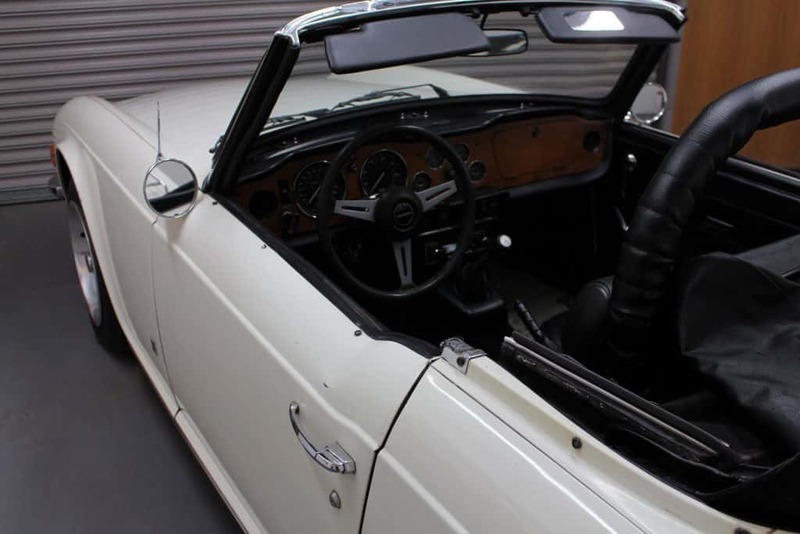 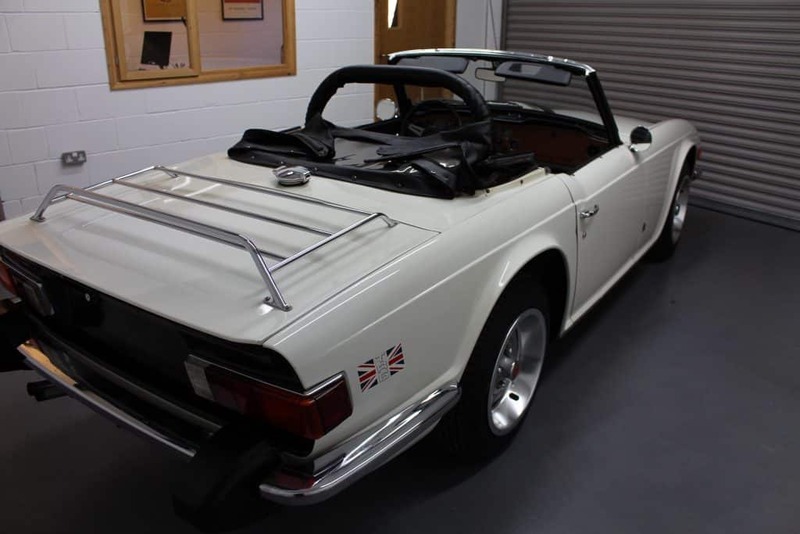 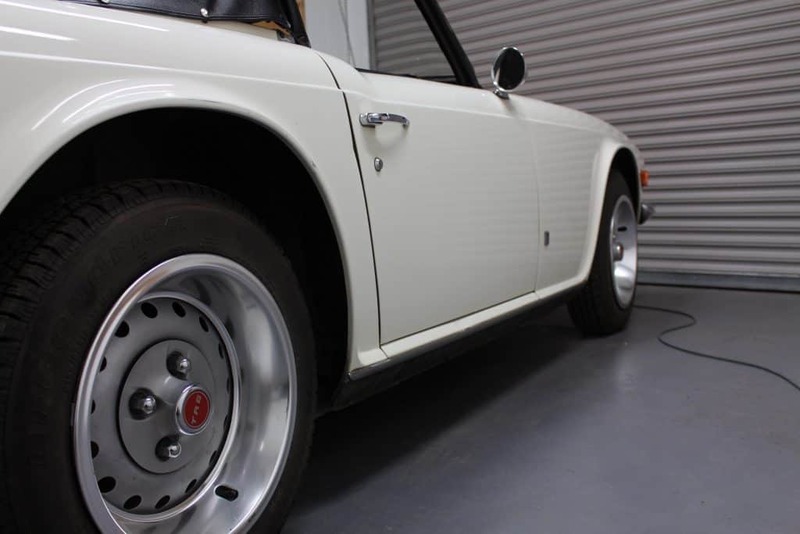 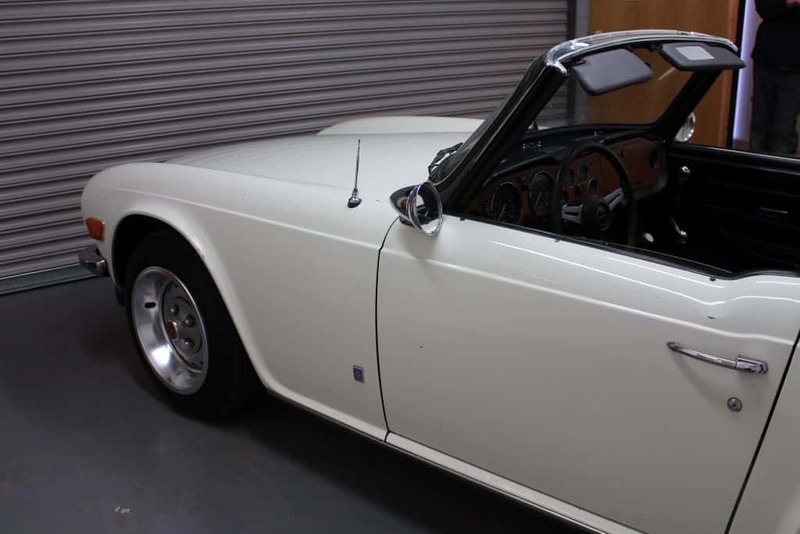 This particular Triumph TR6 has been machined using very light cutting abilities due to the old and frail paintwork.